Well-versed in business and law, Juan Pablo Barrera doesn’t hesitate to answer which he prefers in his capacity as vice president of legal affairs for Decameron All Inclusive Hotels & Resorts, a giant in the hospitality industry of nine Latin American countries. All the better, he says, when the result of that construction stands to improve a troubled region bypassed by other investors. In this case, he’s referring to Haiti, where in 2016, Decameron became the first company in around three decades to create a new resort on the western side of this Caribbean island. A country so blessed by sun and sea, yet cursed by hurricanes and earthquakes as well as dictatorial governments, systemic corruption and substandard infrastructure. Yet Haiti’s constant trials and tribulations may give its current, more enlightened, leadership incentive to welcome aboard those who stand to bring economic development to their half of the island. That would include Barrera’s employer, whose Royal Decameron Indigo Beach resort is thriving at what was once a boarded-up Club Med on the white sand beaches of the Arcadins Coast. The permitting process in Haiti is very manageable, Barrera says, explaining that unlike some of the countries where he’s helped enable Decameron operations, there’s little in the way of red tape when it comes to Haitian development. There are, however, a slew of practical problems, among them the deficient airport, roads and public services. Perhaps because Haiti had fallen off the tourist charts for so long, there’s also little in the way of tourist recourse, which shortsighted companies might exploit, though Barrera says that’s not the case with Decameron. Further reason to take a customer-first approach comes from Decameron’s CEO Fabio Villegas, who logged 11 years as the very meticulous boss of Avianca, one of Latin America’s top airlines, and knows well the value of a good corporate reputation. Since the opening of Royal Decameron Indigo Beach, the company’s reputation has indeed sparkled in Haiti, Barrera assures, with several hundred locals employed and benefits spinning off to the region’s fishermen who are relied upon for fresh catches. That said, the rest of Decameron’s middle-class oriented, all-inclusive destinations also seem well worth the visit. Latest on that list is the Decameron Golf, Beach Resort & Villas on the Panamanian Pacific coast that the company reacquired last March after developing it in 2000 and selling it to Caribbean Property Group in 2007. Decameron actually operated the resort, 18-hole Mantarraya Golf Club and convention center for 10 years, so in some ways the deal was consummated rather easily. 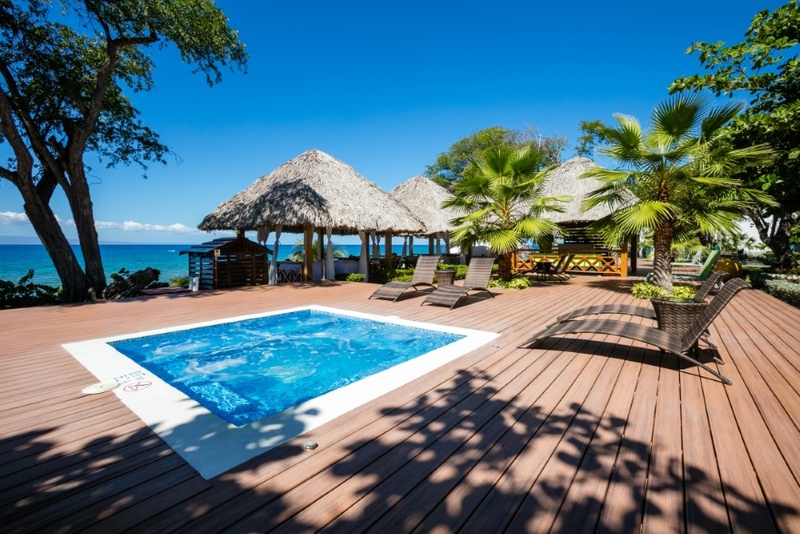 Decameron envisions a hefty expansion there and proudly notes its portfolio has expanded to 33 hotels in Colombia, Mexico, Panama, Peru, Costa Rica, El Salvador, Jamaica, Haiti and Ecuador. Meanwhile, grounds have been broken for a new hotel on a Colombian island, while the finishing touches are being put on one near Lima, Peru. Another is being expanded by the Peru-Colombian border. A tortuous permitting process in Chile has caused Decameron to abandon plans there. Quite the challenge keeping track of the building codes in nine jurisdictions, Barrera says. Though Spanish is usually the language spoken, it’s not quite the same throughout each country. 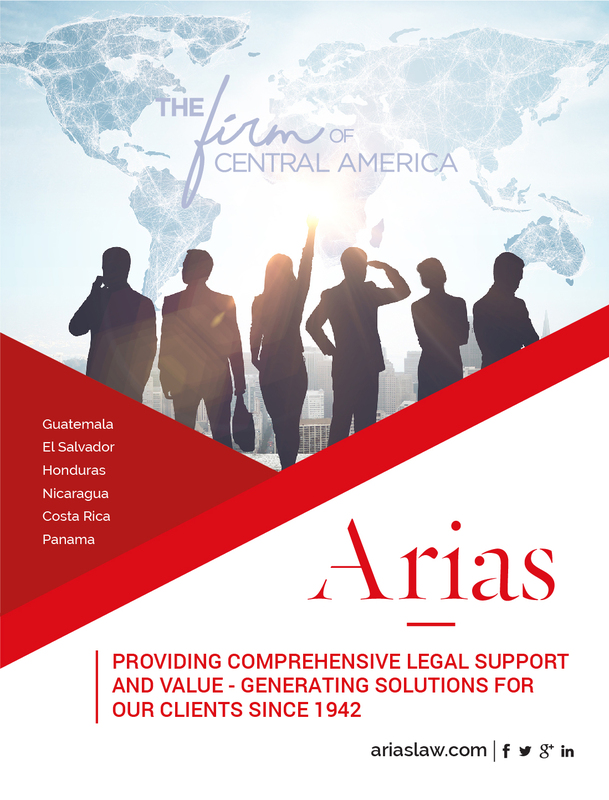 And while civil law is generally practiced in Latin America, it too isn’t boilerplate. 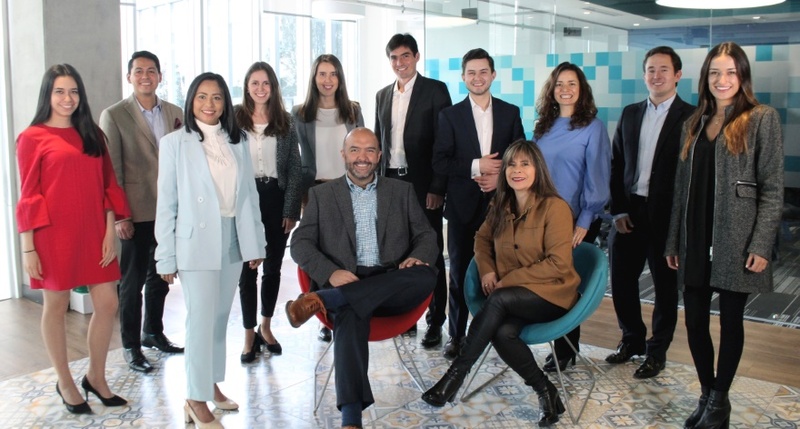 A 1998 law graduate of Universidad de Los Andes in Colombia, the now 43-year-old Barrera came to Decameron in July 2014, after building up an impressive resume as a private lawyer and in-house counsel. 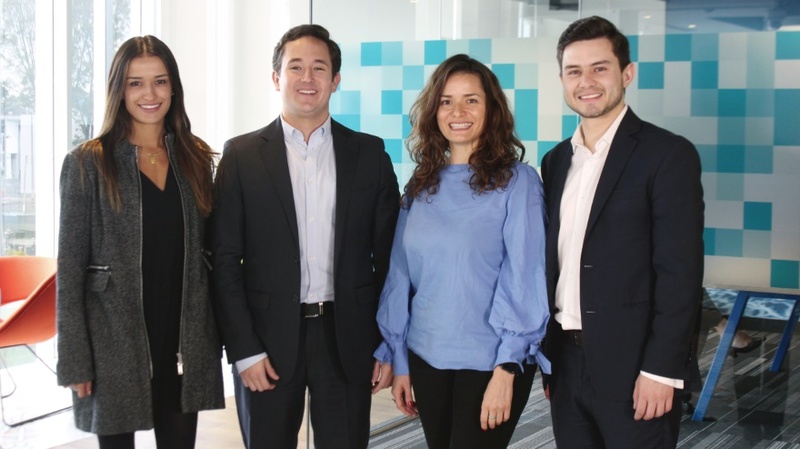 His previous stop was two years with Organización Corona, a Colombian based multinational dedicated to the manufacturing and commercialization of home improvement and construction products. Prior to his arrival at Decameron, there was no centralized legal team. Barrera now oversees 15 in-house lawyers as well as outside counsel. In-house is where he’s most comfortable, the role making Barrera a partner to an enterprise’s performance and affording an intimate look at the results of his advice. As to how he got into law, Barrera says he opted for it over engineering and economics, one reason being Colombia was in turmoil during his formative years and he hoped to do his part for justice and legal order. “I also flipped a coin when choosing majors,” he says with a laugh. If so, the right side must have turned up—for him as well as the far-flung locales that have benefited on his watch.